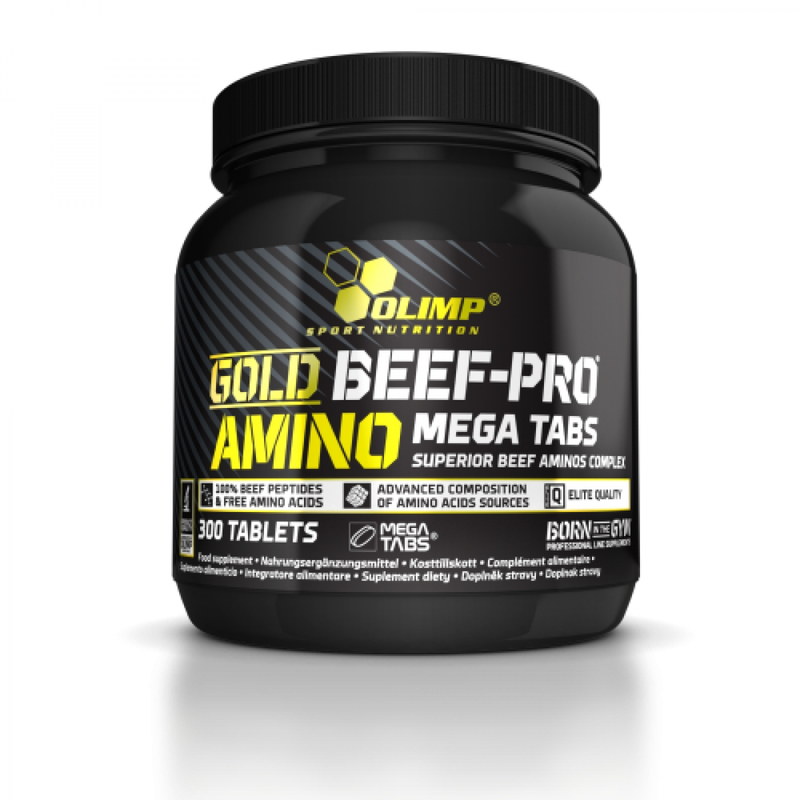 Gold Beef Pro Amino Mega Tabs is a high-performance blend of premium quality amino acids derived from high quality beef protein isolate, beef albumin concentrate and Argentine beef liver. 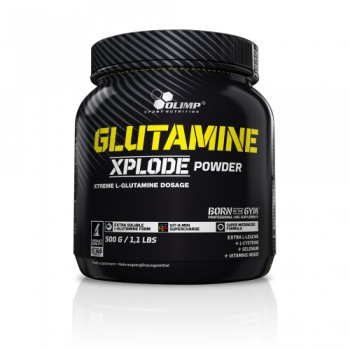 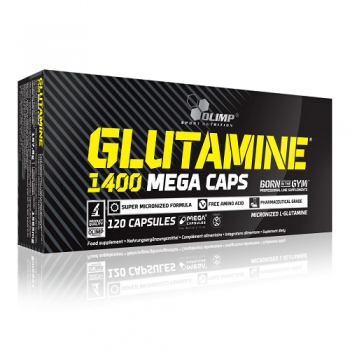 Each tablet contains a full range of highly concentrated amino acids and other important nutrients. 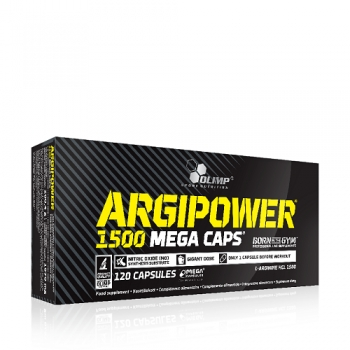 Each serving provides you with high-quality amino acids exclusively from beef. 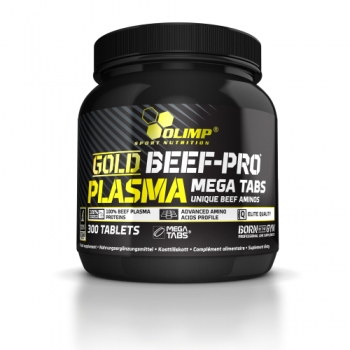 100% Beef Aminos have the anabolic potential of beef, which makes them a good product for weight gain. 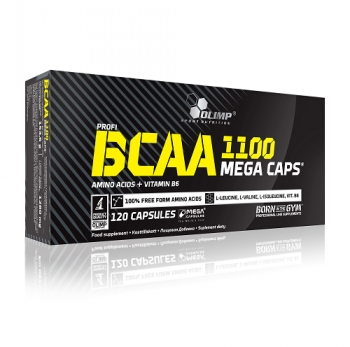 100% Beef Aminos is an excellent choice for taking advantage of beef consumption, but avoiding any inconvenience from eating meat, such as high fat content and low digestibility. 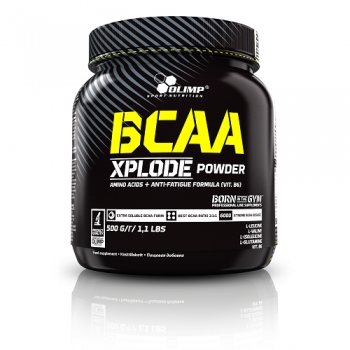 Product is used depending on specific body weight.